Waterford thrives to create memorable residential experience for students. 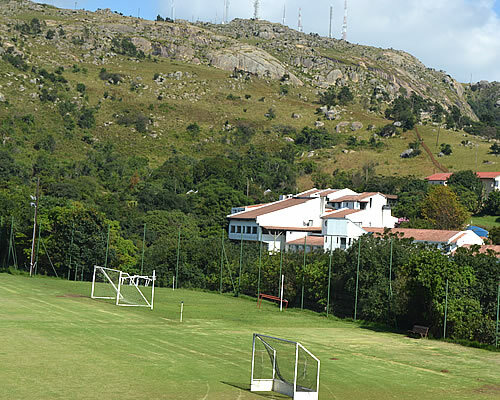 In addition to the great facilities within the residences, the campus is well endowed with refreshing natural features such as trees, flowers, fruit plants, open spaces, stunning views and hiking trails. 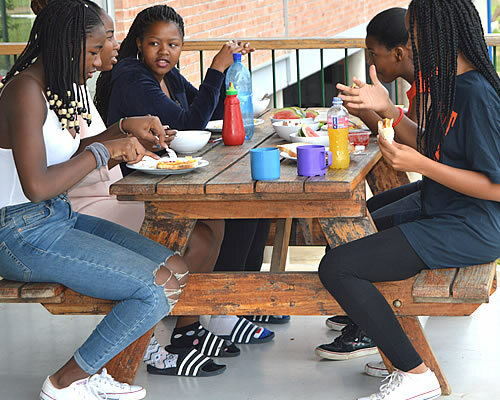 There are four residences at WK: Ekukhuleni (for junior students – for 1 -3), Esiveni (for the form 4s and 5s), Elangeni and Emhlabeni (for IB students). 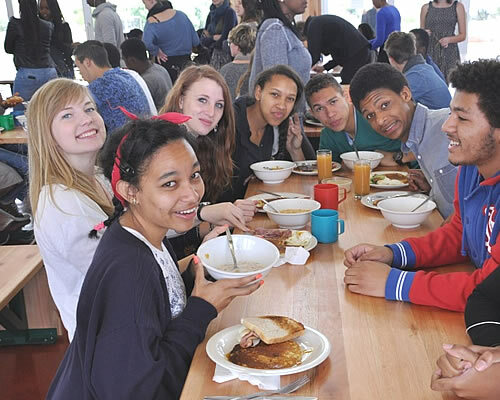 On arrival the residential staff will help you to feel at home and look after some of your practical needs. Where appropriate, we will facilitate interaction that can help you to settle in. We will listen to your questions. Residence staff will walk alongside you; reach out to help you take the next hurdle; pace yourself; nurture your growing discipline; let you know when you are stepping out of line. They will act in loco parentis. At Waterford, educating hearts and minds is a priority. The residential experience gives you plenty of opportunity to take care of the matters of the heart, to discover yourselves, to get to know your own and others’ idiosyncrasies, to learn to compromise and meet the needs of the group as well as your own. Memorabilia, posters, poems, cards from friends and pictures will help you feel at home in your QB and will give it a personal touch. Feel free to decorate it as you wish without doing any structural damage such as removing cupboard doors and shortening the legs of your bed. In assigning QB’s, the Head of Residence is foremost trying to give each corridor an international character: different nationalities, languages, religions, year groups, etc. Cubie allocation can thus be an important catalyst for cultural integration. Security is always a concern in a communal setting. Passports, airline tickets and other valuables should be deposited for safe keeping with the Head of Residence. Large amounts of foreign or local cash should be deposited with the Bursar’s office. We strongly encourage you to open a local bank account or make use of a credit card to ensure security of your money. Students are advised not to leave their doors unlocked. In case you lose your key, residence staff will open your room. You may choose to purchase a spare key in town or from the hostel at the cost of 50 SZL per key. It is recommended to store your valuables safely over the holidays. The college does not insure your personal belongings, and you may wish to insure any more expensive items separately (such as music systems or laptops). Expensive items are brought to the school at the student’s own risk. 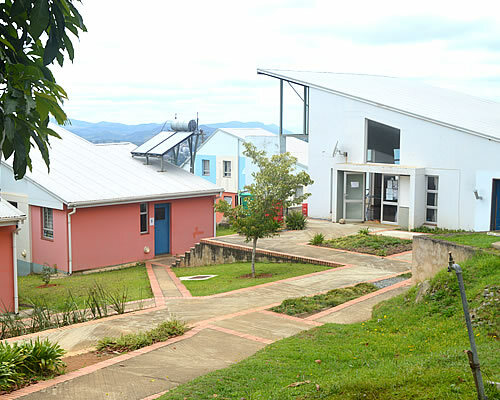 For the lower forms (Ekukhuleni and Esiveni) there is a central area in which students’ laundry gets done. 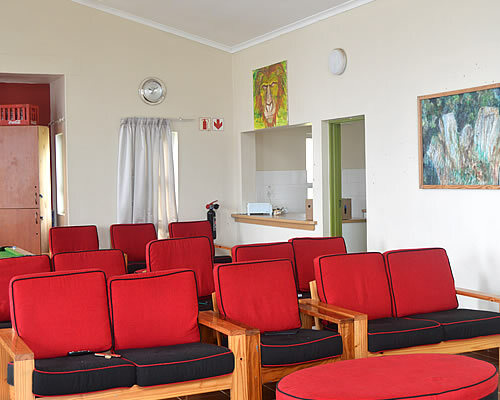 For the IB hostels, (Emhlabeni and Elangeni) there are laundry facilities (washers and dryers) available within the residences. Every residence has a common room, with a smaller TV room off of it. Digital Satellite TV (DSTV) is available in the TV room. 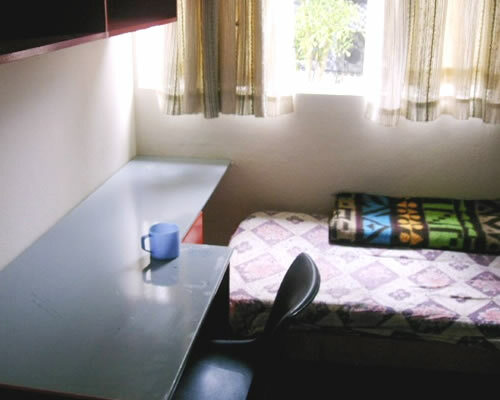 Common rooms in IB hostels all have wireless internet connection while the lower forms access internet at the IT centre. The cafeteria provides a balanced diet. Students will find healthy food on offer three times a day. Vegetarian and other special diets can be catered for by arrangement with the caterers through your Head of Residence. If you have suggestions, complaints or recommendations to make about the food, you can do so through the Students Representative Council (SRC) and the Catering Committee. There is a tuck-shop on campus, which is open at different times throughout the week. WK offers a wide range of sports: soccer, netball, hockey, rugby, basketball and volleyball. There are also opportunities to play chess, to use computers, engage in creative activities like art or music, and to do adventure activities like hiking, canoeing or rock climbing. There are also classes offered to help you to focus your mind and understand more about body alignment through yoga and visualisation/relaxation. Students can choose new activities each term and are expected to attend the weekly sessions. Boarders often get involved in all the many other activities that happen in a dynamic school like Waterford. There is the school play, an annual athletics day and swimming gala. The SRC run many social events such as the termly “social”. There are music concerts and fundraising events like the College Fete. There is UWC Day, which celebrates the international nature of the school. There are sport trips to other schools and visits from other schools both in the region and from overseas. All students are free to participate in these activities. When students get sick they are treated by the school nurse or are taken to see a doctor at the Mbabane Clinic (private hospital) if necessary. Self-medication is NOT encouraged except for prescriptions from a certified doctor. Students should inform the Head of Residence in case of a pre-existing medical condition so we are aware of the best support we can provide. In the beginning of term, the school offers a bus to take students from OR Tambo international airport in Johannesburg to Waterford, and offers the same transport service at the end of term to take students back to Johannesburg. This also applies during the short mid-term breaks. Town bus - On Wednesdays afternoon and Saturday morning, there is a school bus that takes students to town and back to school. Students are expected to seek prior permission with the heads of residence. It is also important to keep time and to know that the bus can be full; in which case there is always an option of a taxi which costs about 70 ZAR (about $6) to or from town.